Smith River Permit: Got one! Now what? So, you are 1 out of over 6,000 permit applicants to win a Permit for the Smith River in Montana. Congratulations, you beat the 6-to-1 odds! Now you have 6,000 people who want to be your friend. Including the Permit Holder, only 15 people can float on one permit, so choose your friends wisely. And remember, there is only one public put-in and take-out for your 4 night maximum stay during May 15-July 15 on this 59 mile adventure. You’ll need to love the ones your with because eighty percent of the property along the Smith River is privately owned leaving you to camp only in the designated camping areas. 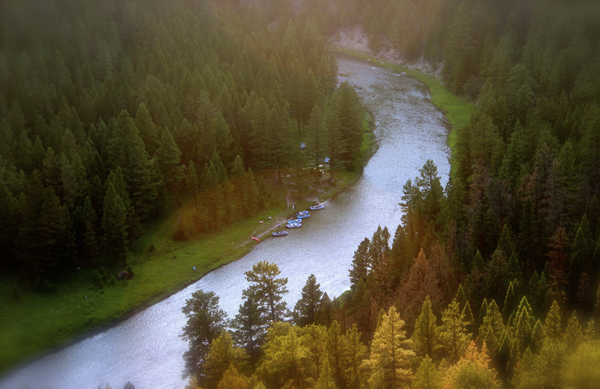 With good planning and forethought, the Smith River will be your trip of a lifetime! Wilderness-like, the Smith River is a northward flowing tributary of the Missouri River that is still primitive despite the impacts of man. Flowing in the valleys between Big Belt and Little Belt mountains, the Smith’s source is the Castle Mountains. Named in honor of Robert Smith, the Secretary of the Navy during President Jefferson’s administration, Meriwether Lewis and William Clark described it as a beautiful river 80 yards wide meandering through a lovely valley. He is right. Although I’ve only been down this river once, Chris Strainer owner of CrossCurrents Fly Shop has floated the Smith since 1999, and is a licensed guide for one of the eight approved Smith River outfitters. CrossCurrents Fly Shop is your Smith River expert. From ‘what flies do I use?,’ ‘what camps should I choose?,’ ‘what should I bring?,’ to ‘what do I cook?’ – we can help make it a trip you want to remember. If you’re a self-guided Smith River Pro looking for rental rafts and gear, give us a call or email us today; our rafts book quickly for Smith River trips! Show up and Fish. If you didn’t score a permit and can’t seem to friend someone who did, you can call the Smith River Reservation Line at (406) 454-5861 during the office hours of 8:00am and noon, Monday through Friday to ask about any remaining available launch dates or cancelled permits. If that doesn’t pan out and you still want to float the Smith, contact CrossCurrents for available cushy commercial outfitted trip dates. 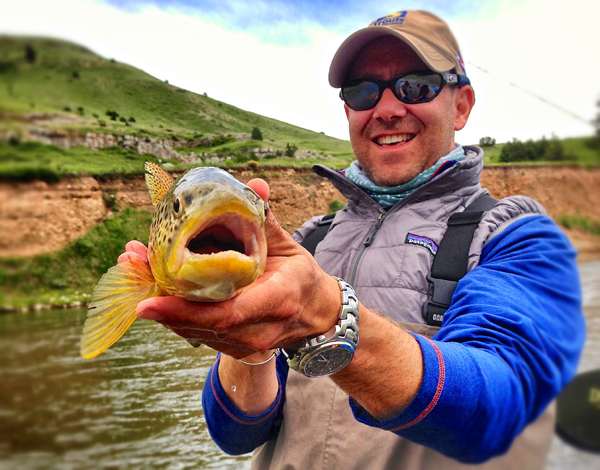 Unlike the self-outfitted trip goers, all you’ll need to do is show up, fish, eat, drink and fish some more! 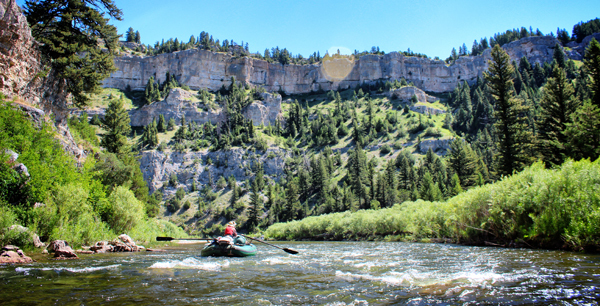 In this three-part series on Self-guided floating the Smith River, Montana, I hope to help you gather information so you can experience a memorable trip on the spectacular Smith River. Don’t miss the next installment of this series to be published later this week. Read the second installment of this three part series. About Safety. All outdoor activities have inherent risk, and this blog post is designed as a general guide, not a substitute for experience. The author and CrossCurrents Fly Shop do not take responsibility for the use of the materials or methods described in this article. By following any of the procedures described within, you do so at your own risk. 2 Responses to Smith River Permit: Got one! Now what?